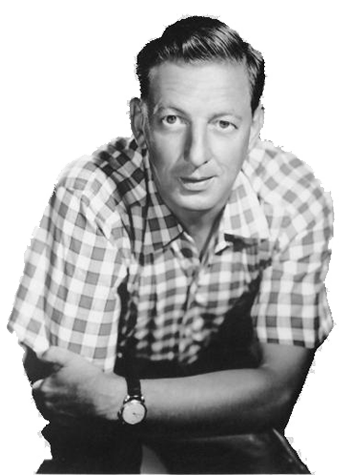 "Ray Bolger Show with Frank Sinatra"
Ray Bolger is known to generations of Americans, a part of the very fabric of this nation's popular culture, due to his role as The Scarecrow in The Wizard of O. It's a great, if somewhat surprising or serendipitous, legacy for a vaudeville song and dance man who toiled away in small film roles in the 30's and 40's, and who would go on to record a children's album. Born Raymond Wallace Bulcau in 1904, Ray stretched his long legs across the threshold into the world of show business at 18 with a repertory company in New England. From there it was vaudeville: Ray teamed with Ralph Sanford in an act called "Sanford and Bolger, a Pair of Nifties." Later, he would tell The Milwaukee Journal, "We weren't that nifty." And they didn't last long. Bolger became a solo act and then went into film. He won notoriety with his breakout role in The Wizard of Oz and would later host a Summer replacement radio show sponsored by Rexall Drug Store. 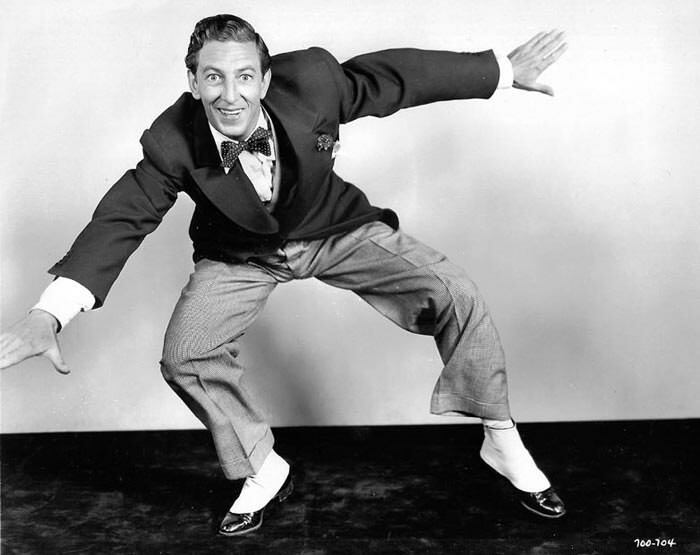 This program, The Ray Bolger Show, is one of the highlights of the Ray Bolger Collection. On the Aug. 24, 1945 episode of the program, Ray welcomes no less a superstar than Frank Sinatra. The show opens with a lengthy comedy sketch that starts with a lonely, "No Girl" Ray in a diner trying to drown his sorrows in a marshmallow sundae. He exchanges a few mildly bawdy jokes with the soda jerk, to the scandalized groans of the audience. A girl comes in swooning from a recent Frank Sinatra concert, and Ray dances over to the home of "Old Blue Eyes" asking advice for doing well with the gals. This eclectic collection also includes Bolger appearances on The Big Show (along with Tallulah Bankhead, Danny Kaye, and Gary Cooper), Fleischmanns Yeast Hour, Good News, and The Wizard of Oz. The Wizard of O, broadcast in 1939, is a radio preview of the movie on which the announcer makes ample references to the book and the musical version that have come before. It showcases some of the musical numbers in the film, with Bolger crooning the famous "If I Only Had a Brain." It's a stunning historical document, taking us into the moment just before the film would become the cultural touchstone it now is. Bolger was comical and versatile, a man with a wit sharp enough for adults and a soft side suitable for children. Check out this compilation of his radio appearances. 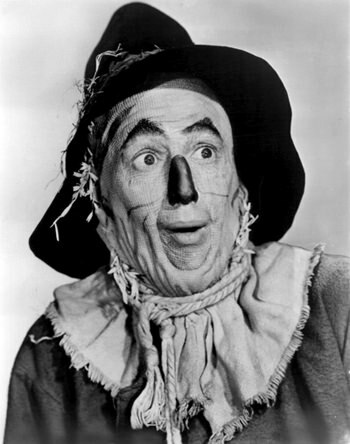 Be the first to comment on "Ray Bolger"